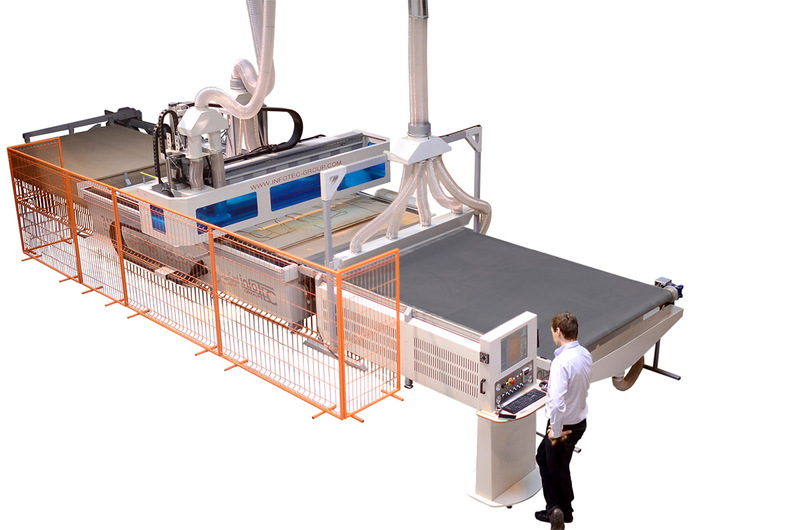 InfoTEC CNC News Prestigious award for development and innovation! PIF Gold Medal for the milling centre InfoTEC 3121 PRO PLUS at Drema 2014! With pleasure and honour we inform you that our machining centre of Series PRO PLUS was singled out from many competitors with the prestigious PIF Gold Medal award. The PIF Gold Medal is awarded for 30 years only to those companies which meet the strict criteria of the professional jury. Product honoured with this award must be highly innovative, modern and must be manufactured based on the highest technology class. 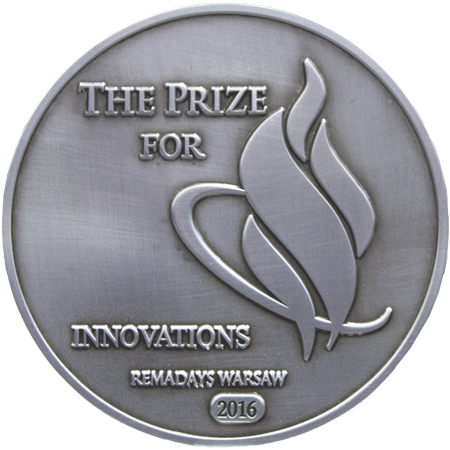 The official presentation of awards will take place during the Gold Medal awarding ceremony during Drema 2014 in September 2014.